Australia is one of the most amazing countries. The food, weather, environment, and people are all incredible. No wonder it is one of the best travel destinations. However, as amazing as it is, Australia is also home to some of the deadliest animals and insects. Some of them can kill a person in a matter of few minutes! Worse, some of these dangerous animals hang near where the people mostly go! From spiders, snakes, to water creatures including fish and sharks, here are the 30 deadliest animals you should stay away from when vacationing in Australia. Check them out below and remember to stay clear from them. This kind of spider resembles a Black Widow. 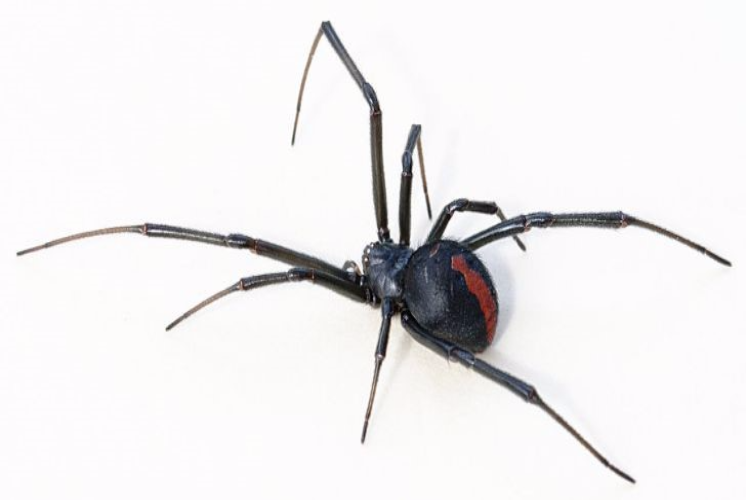 The Redback Spider, however, is a more dangerous insect. While the Black Widow will only make a person sick, one bite of this particular spider can make a person feel so sick and die. Without immediate medical assistance, a person bitten will be paralyzed.